In every second that passes by, we make different decisions. It doesn’t matter if it is a small decision (whether to eat a sandwich or salad) or big decision (what kind of car to buy, or which apartment to buy, etc.) This is how our life works. Based on these decisions we structure our reality. What do we need to do in order to improve our decision making and create a better reality for ourselves? According to NLP we just need to connect with our intuition through our senses. Ask yourself questions about the situation. Listen to your answers. Ask if it is smart. Evaluate. Take your time. Only by asking yourself questions you can get closer to your best decision and see which decisions is “right” for you. Play a game with yourself by listing all the possible options you can think of. It doesn’t matter what’s your opinion about the options, just try to list as many as you can. This game will give you a bigger picture about the situation. After looking at the options you have, start to connect with your feelings. 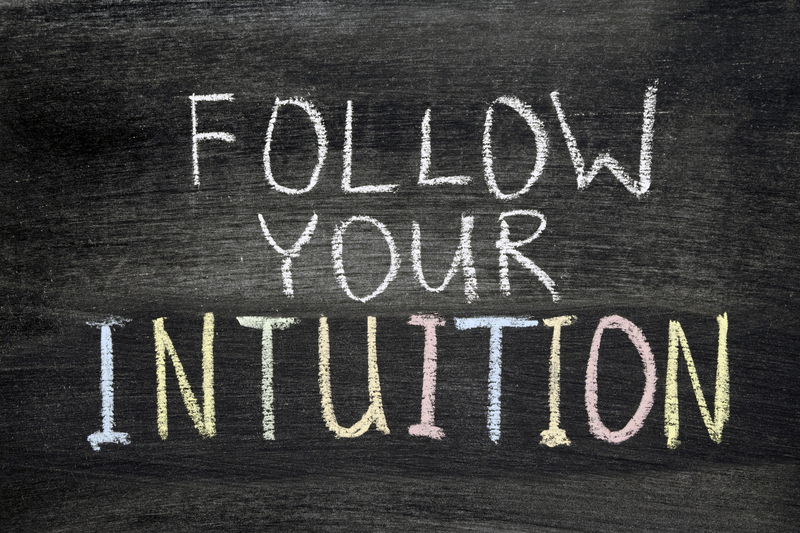 Feel what your intuition is telling you about the options. For sure there will be one option which will be the “right”. You will just feel it. Listen by feeling. Feel your intuition. Feel which option is the “one” for you. When we try to feel, in front of many options, there is always an inner message that comes with your intuition that reveals why that particular options feels “right” for you. Try to listen to the message. Don’t limit yourself with one option. It doesn’t matter if it is the “right” one for you. It’s always smart to have alternative decisions. Filter the bad options, and choose 2 more decisions that seem like the best other choice. With writing down what you want to do, everything becomes more clear. We divide the pros and the cons of our decisions, and we can see and evaluate what strategy could bring us the most satisfaction. Your decisions structure your reality! By having better strategy and bigger control you are free to make better decisions and create a better reality for yourself!